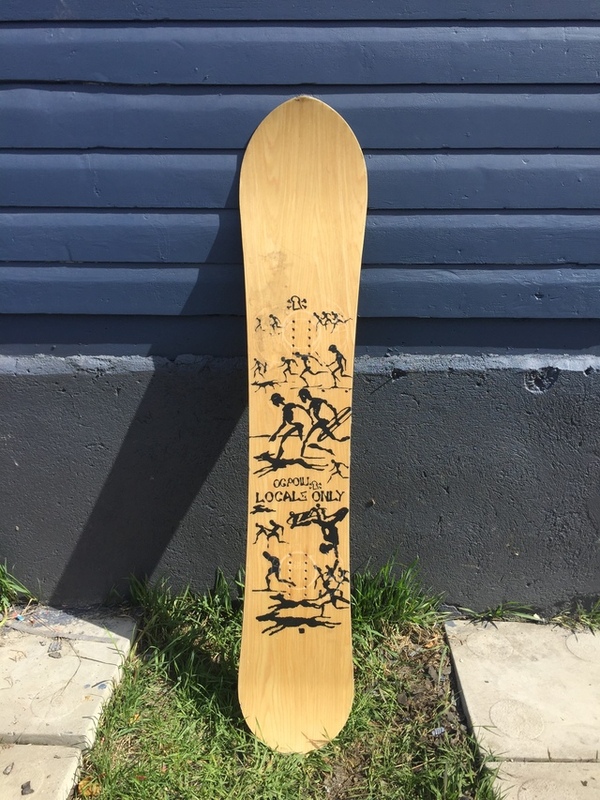 I´m selling my Stepchild OG POW 161 2018 here. This mid-stiff all-mountain board is not only much fun in deep pow with its shark nose but also a reliable partner carving on groomer days and icy periods. It has a flat camber base and is easy riding switch. It gives you the right amount of pop and is just the perfect combination between powerfuI and playfull. It just got a fresh base tune and new sharpened edges. I loved this board but due to travelling, I unfortunately have to sell it.